Discussion in 'Heritage Railways & Centres in the UK' started by pete12000, Apr 14, 2014. Reading the NELPG web site seems there has been a problem with the J72 down at the EOR, just when the Q6 is going back together. Fingers crossed for the NELPG guys working on the loco that the incident can be resolved. Was looking forward to my first visit to the Wensleydale railway. The two steam locomotives that were to have been present at these celebrations are now, unfortunately, not available. At present, it is not known what, if any, steam locomotives will be available to replace them. Please keep checking back with this website for further information and up to date timetables as the situation develops. 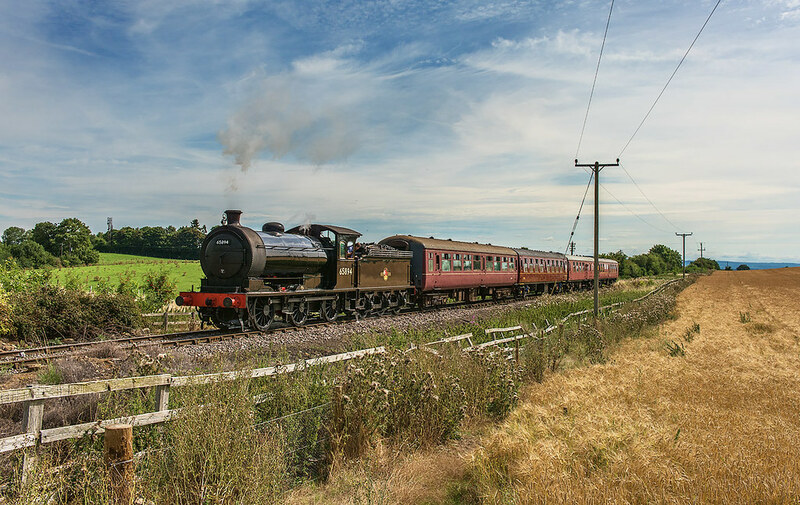 The two steam locomotives that were to have been present at these celebrations are now, unfortunately, not available and there will be no others to replace them. 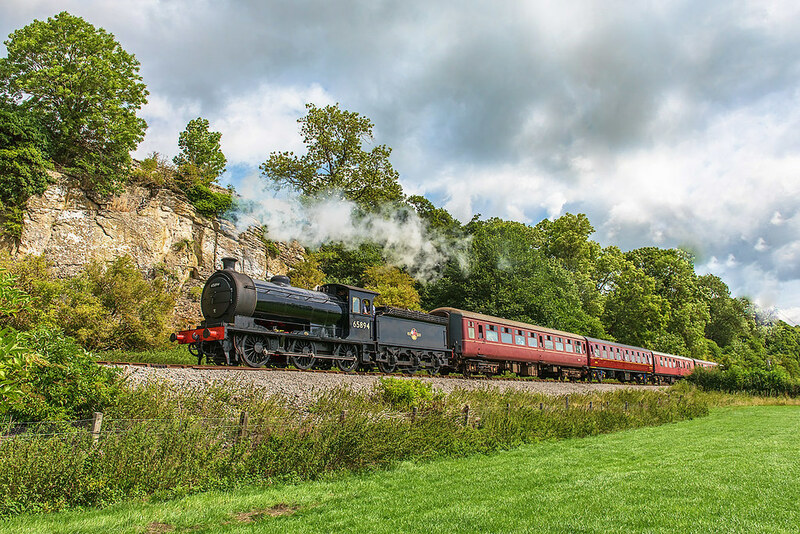 On Saturday May 23rd we will be running our standard purple timetable and on Sunday May 24th and Monday May 25th we will be running our standard yellow timetable. Trains will be hauled by 37 674. "The locomotive returned to the railway on September 10th. It is intended to have a test run early next week to make sure that everything is all right. We will then publish here a list of running dates for the rest of the season. 47406, black5 and The Saggin' Dragon like this. More good news. There is a beer festival this weekend (18th - 20th Sept) at the railway. "As a result of the severe flooding of the River Swale at Morton-on-Swale just before the New Year, the Swale Bridge has to be inspected both above and below water level to ensure that it is safe for trains. Until that is completed, no trains are allowed to pass over it and so it is necessary to cancel trains between Leeming Bar and Northallerton West until further notice." The timetable says trains will be running to Northallerton West on 5th March. Is the front page notice still current? Are trains expected to run to Northallerton West on 5th March? Or is it still undecided/unknown? Wensleydale Facebook page announced the booked appearance of the J27 throughout August, and that one of WCRC fleet will be visiting for their 1940s event. andalfi1, Gav106 and Robkitchuk like this. Confirmation received 35018 British India Line will be our guest engine. Just announced on the Wensleydale Railway Facebook page. Haighie, echap, YorkyLad and 1 other person like this. Bringing a coach too? Will that be on loan or just for the weekend? Will be interesting if the engine needs to turn, which I expect it would to run from Northallerton back to York. Id thus expect it to go to Stockton and turn on the triangle there, before coming back south and accessing the branch. Then its facing right way for Redmire on gradients and also for the run back to 50 A. However, all that could be rubbish if its allowed to go back to York tender first on the slow lines on Sunday. Will it not have a diesel pilot back to York..
FB pic shows facing Redmire i believe. Class 8 should be ok tender first on gradients, can't believe it will be heavily laden! 35018 makes for an unusual sight at Redmire. An enjoyable afternoon, though trains were rather empty. 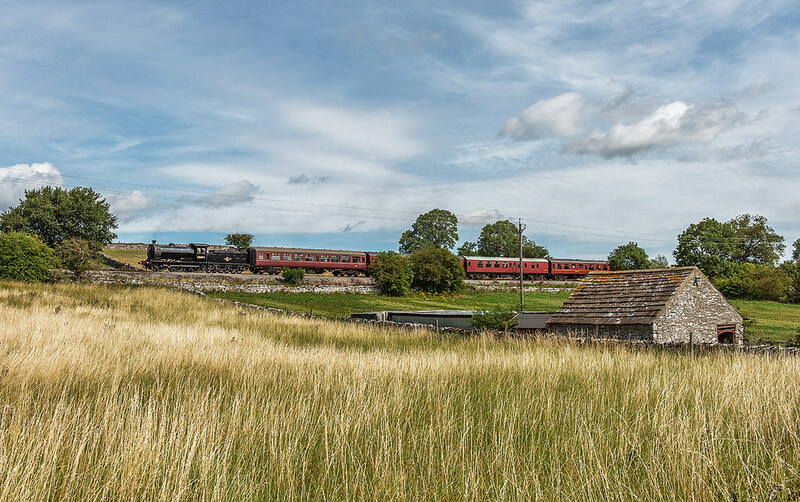 "The sun shines most on the Southern coast"
Yesterday the 1230 left 75 late from Leeming, the return 1355 left 95 late from Redmire, following earlier issues with water taking at Leyburn, as such the 1555 left 78 late behind 20166, the 4 coaches it had yesterday were busy, while the class 14 seemed to be hauling empty stock around. Leaving Leyburn on the 31/7/18. I travelled Leeming Bar to Leyburn. iancawthorne, Copper-capped, Bluenosejohn and 1 other person like this. toplight, Kinghambranch, iancawthorne and 12 others like this. Splendid set there Henry, thanks for sharing. The J27 looks perfect in those surroundings. Really nice pictures. I hear an MOD train is running tomorrow for the first time in ages. lil Bear, Robkitchuk, brmp201 and 1 other person like this.